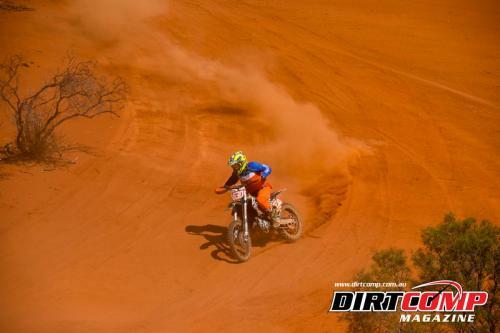 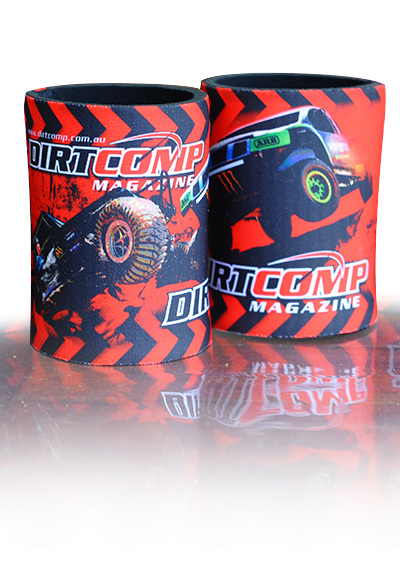 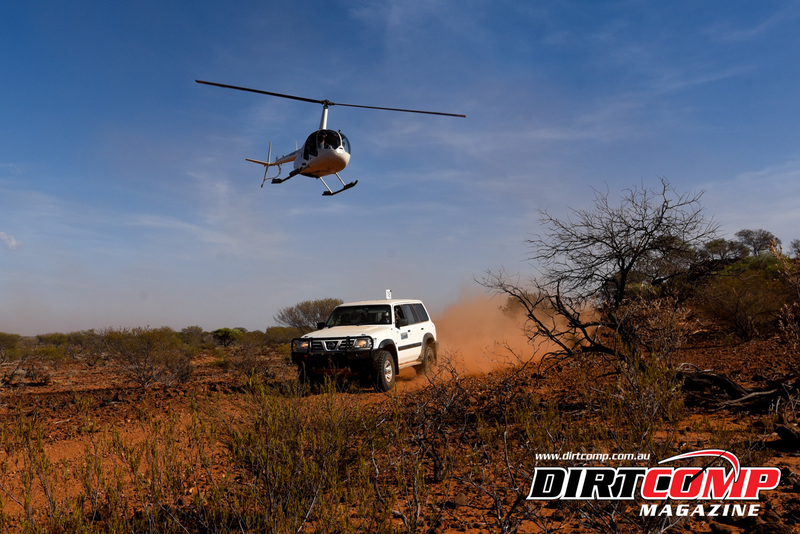 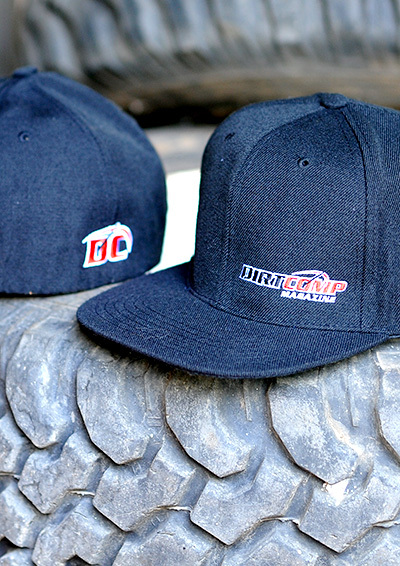 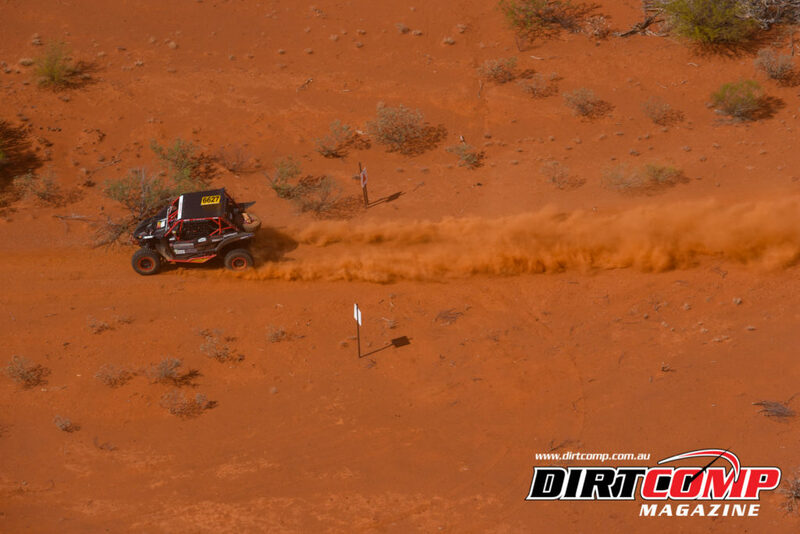 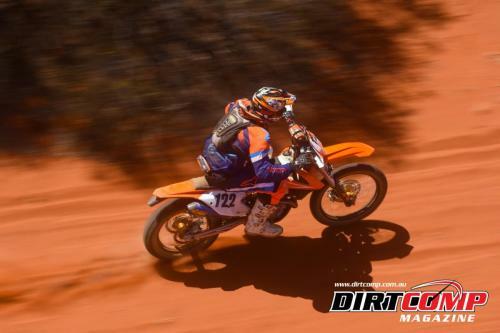 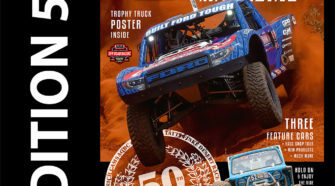 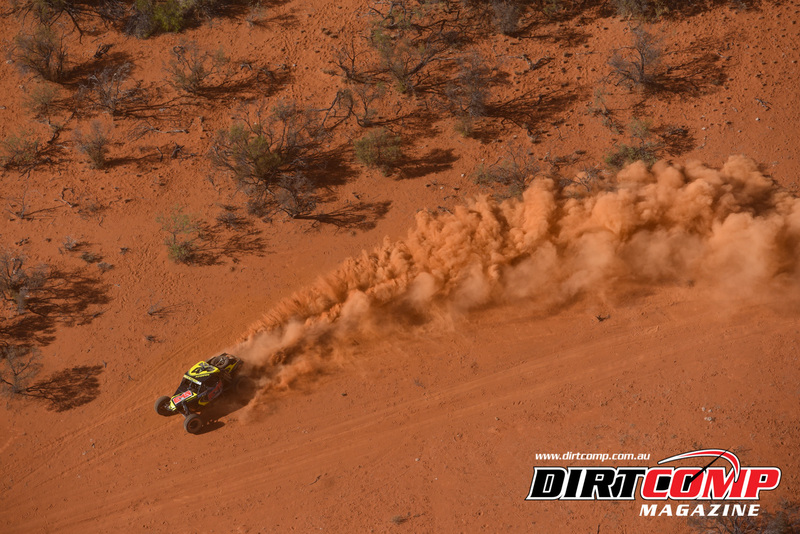 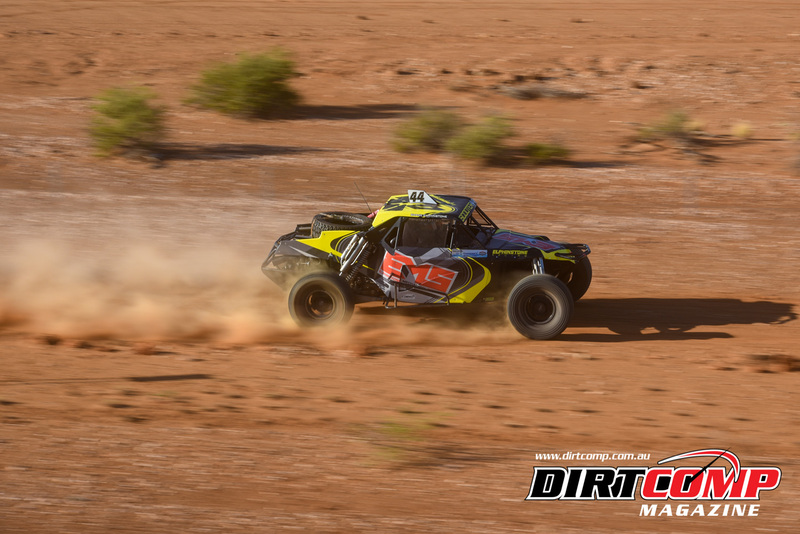 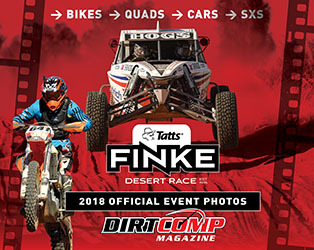 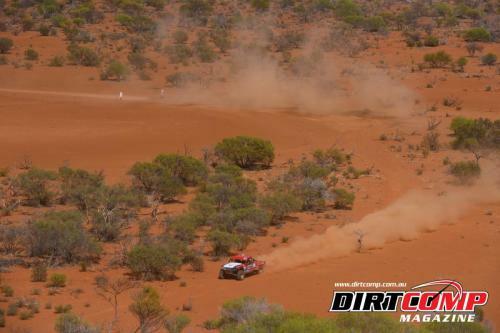 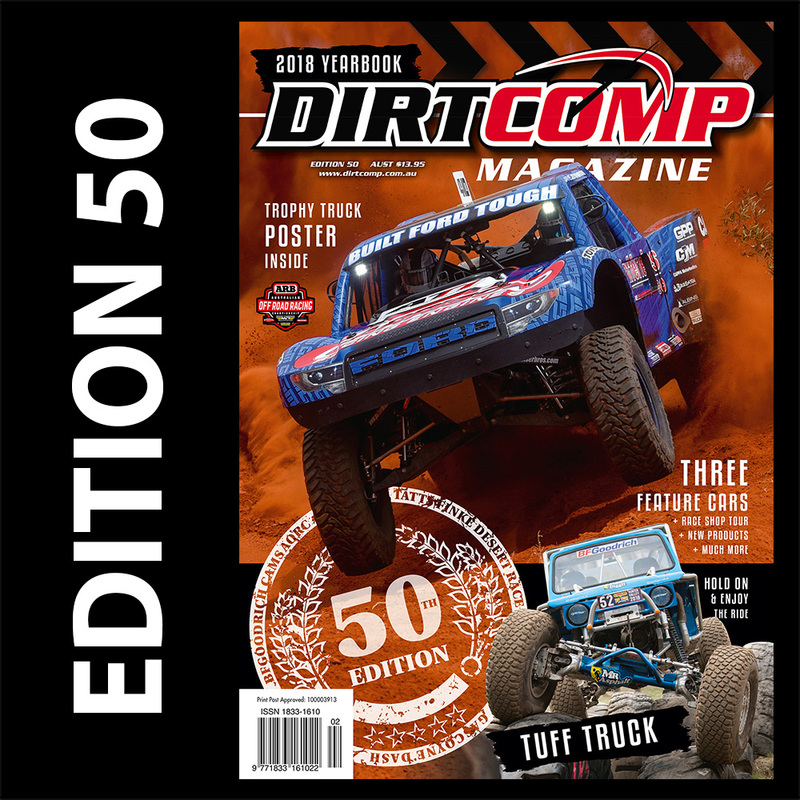 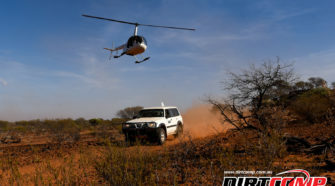 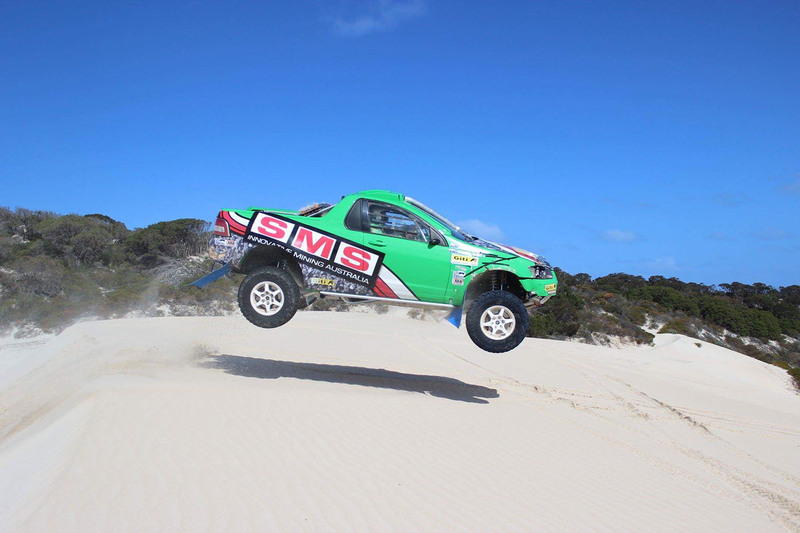 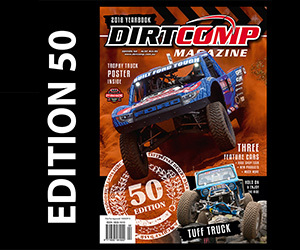 #44 Shane Elphinstone is the overnight leader in the Auto Division at the Coral Coast Helicopter Services Gascoyne Dash. Starting second on the grid, Elphinstone took the lead from Agrela, who had the honour of christening the fresh track and clocked in to Gascoyne Junction in a time of 2hr 09min 52.9sec. 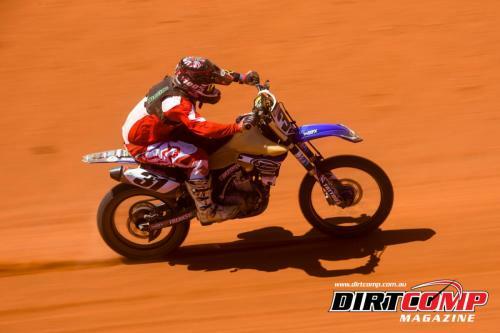 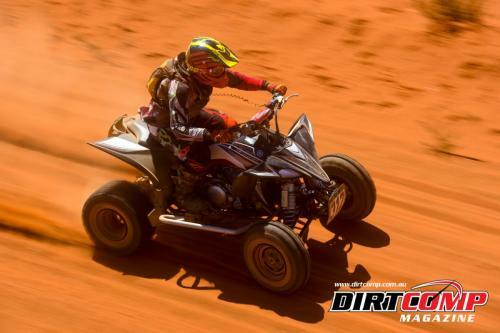 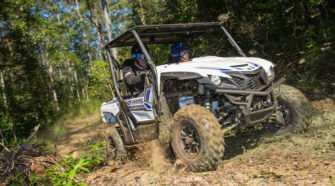 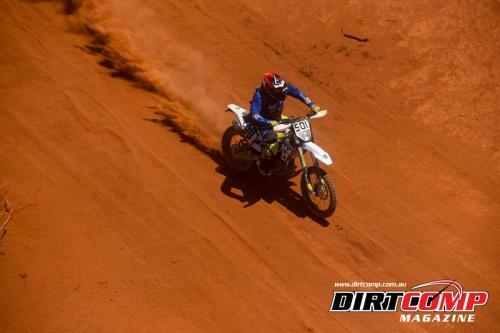 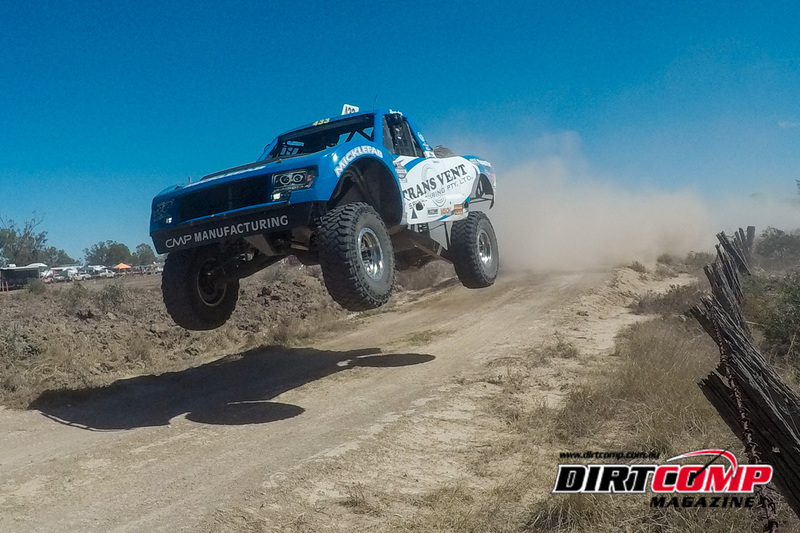 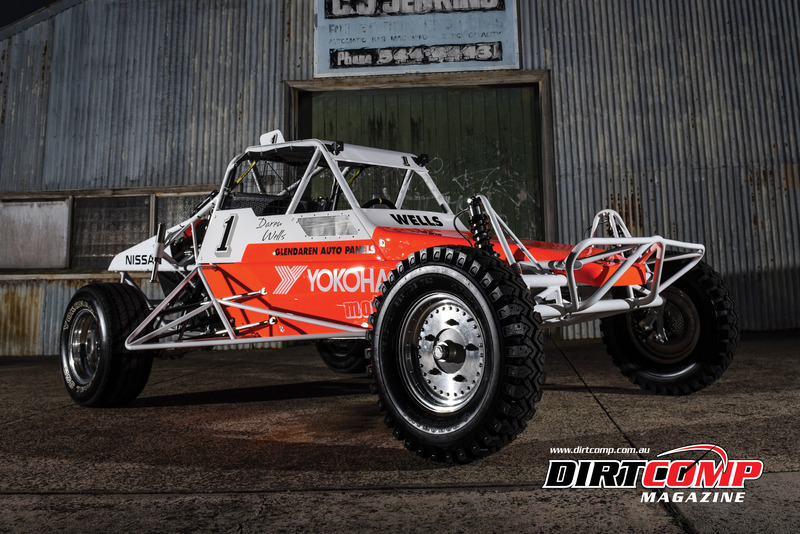 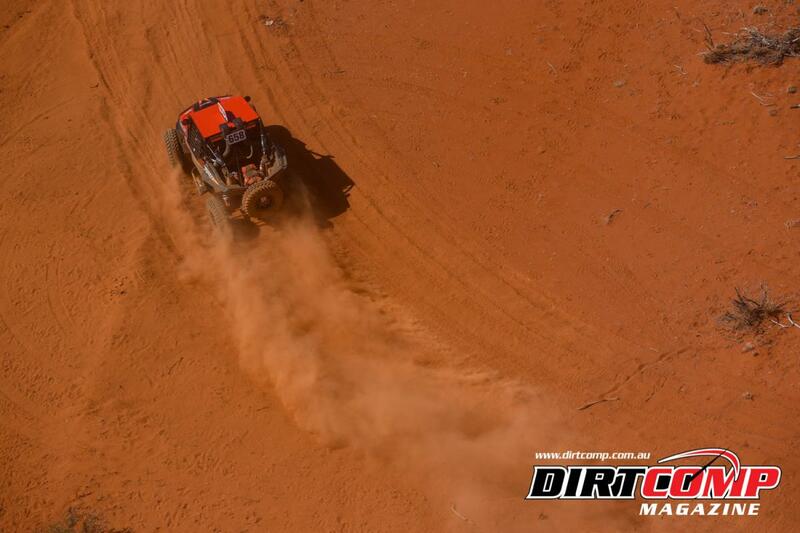 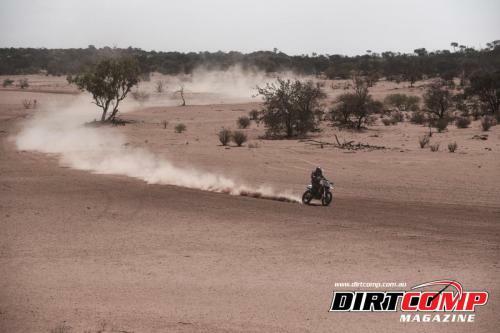 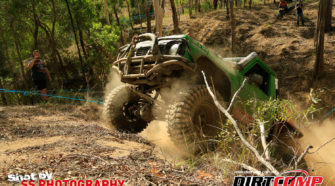 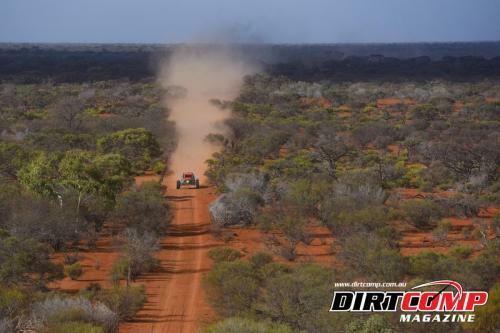 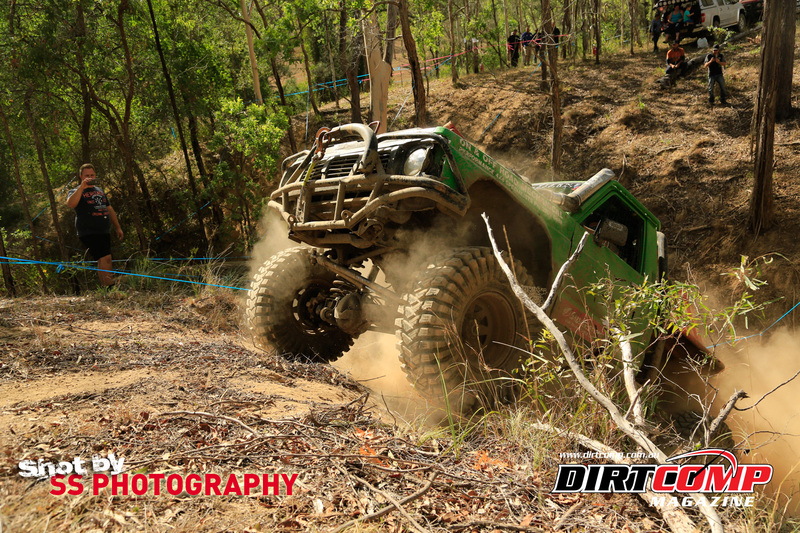 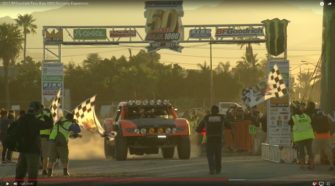 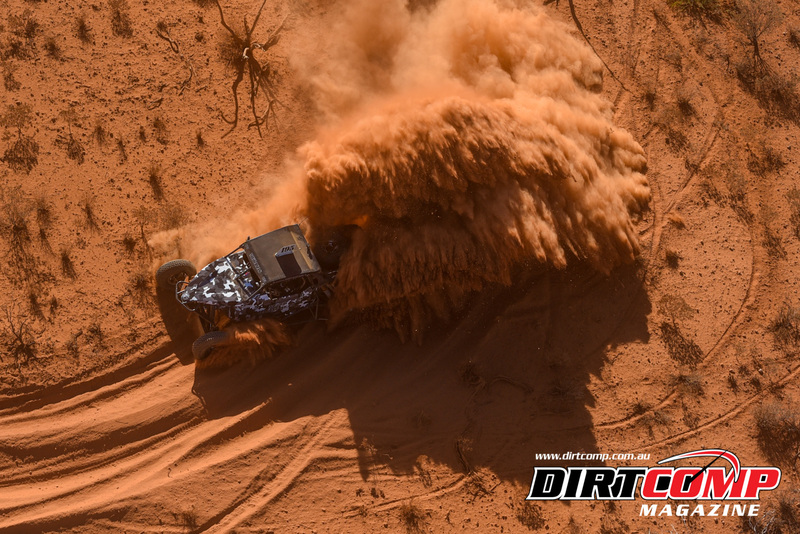 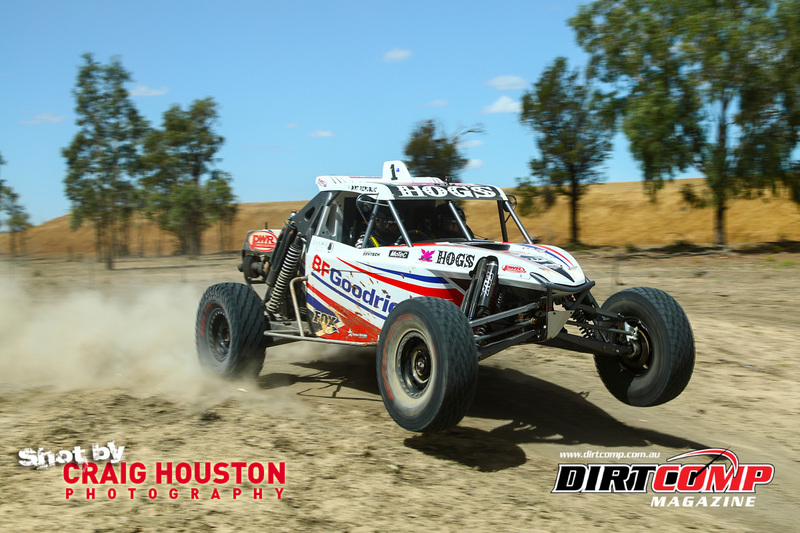 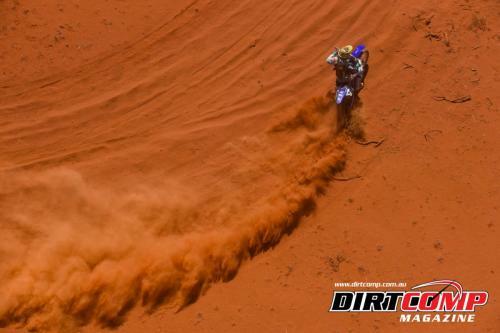 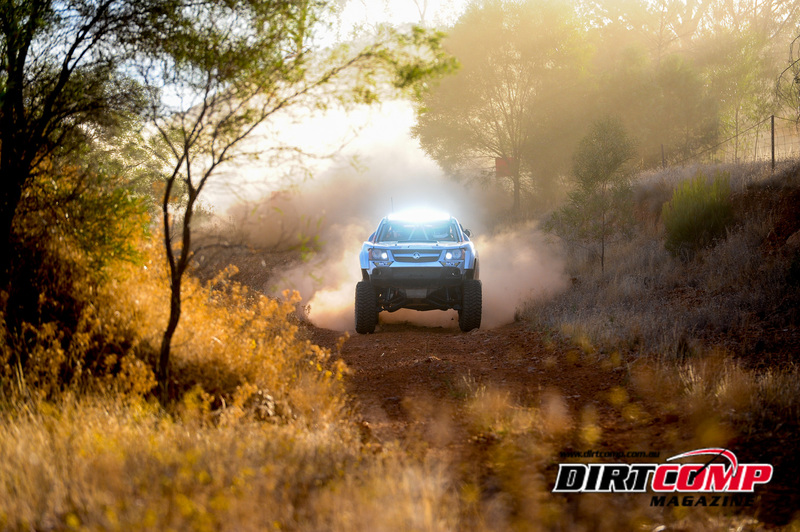 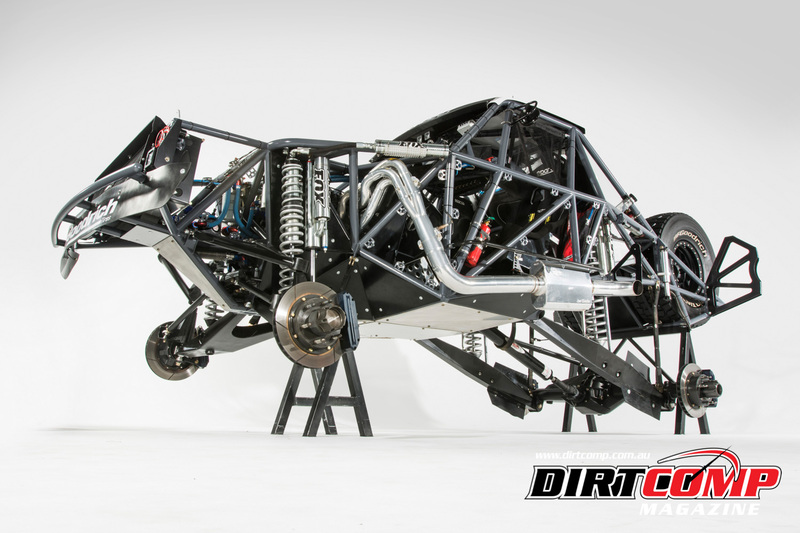 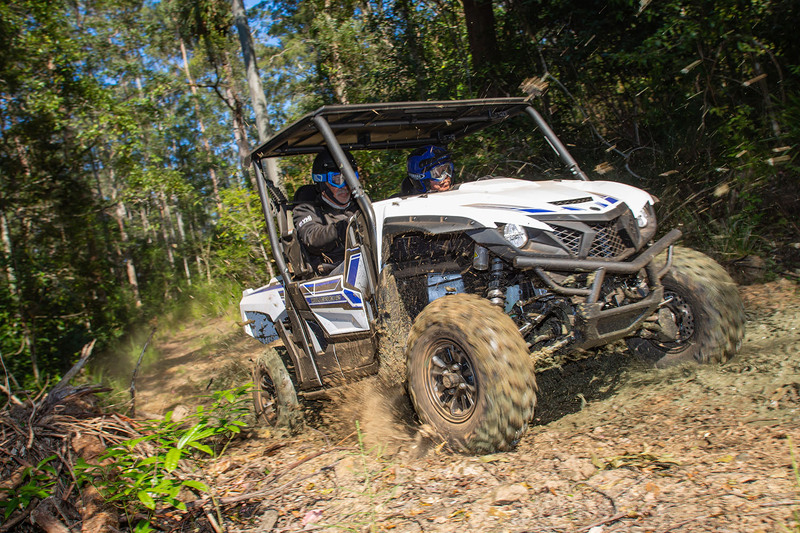 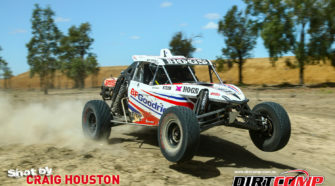 The giant killing #6627 Yamaha Motor Australia YXZ 1000R SS driven by Mark Wainwright was second on time, after a flawless run east. Rounding out the top three on Day 1 was the #1711 BAT Prolite of Mal Yeardley in third. 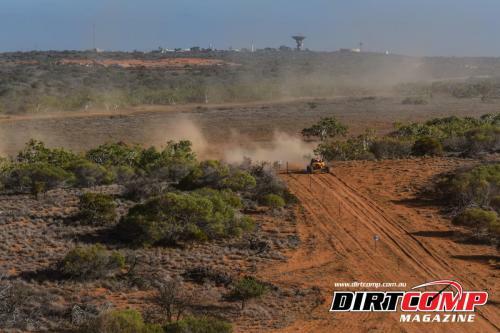 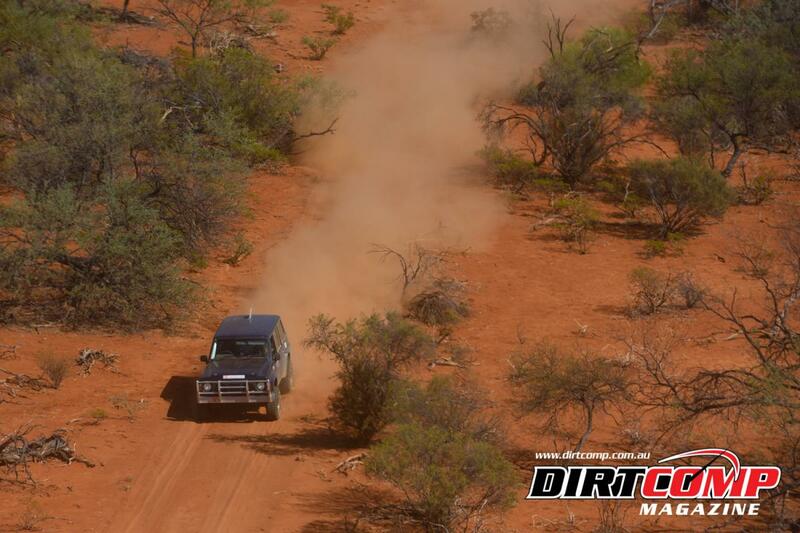 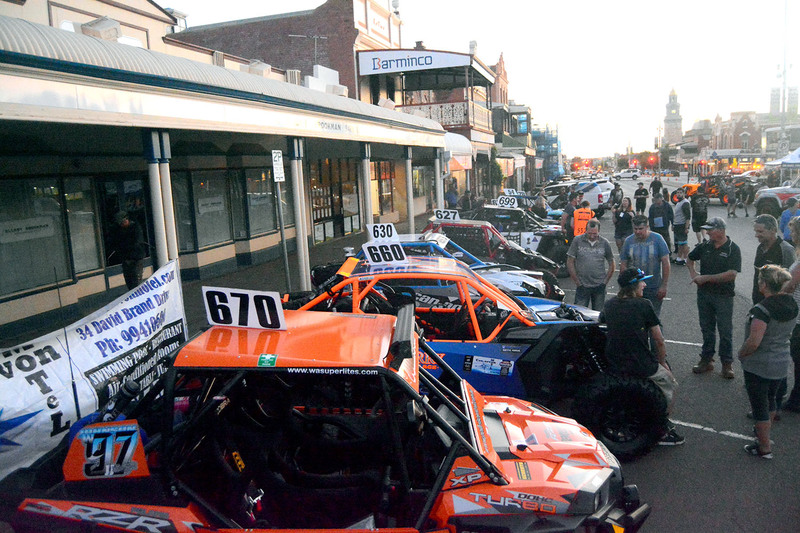 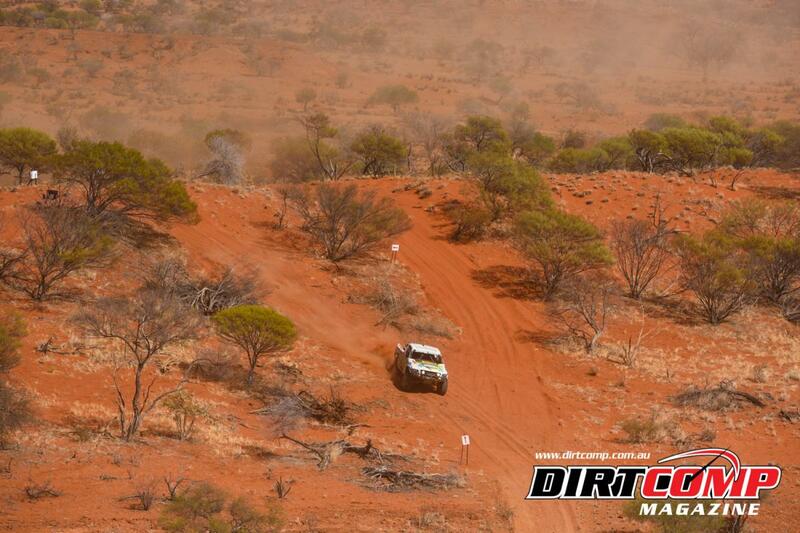 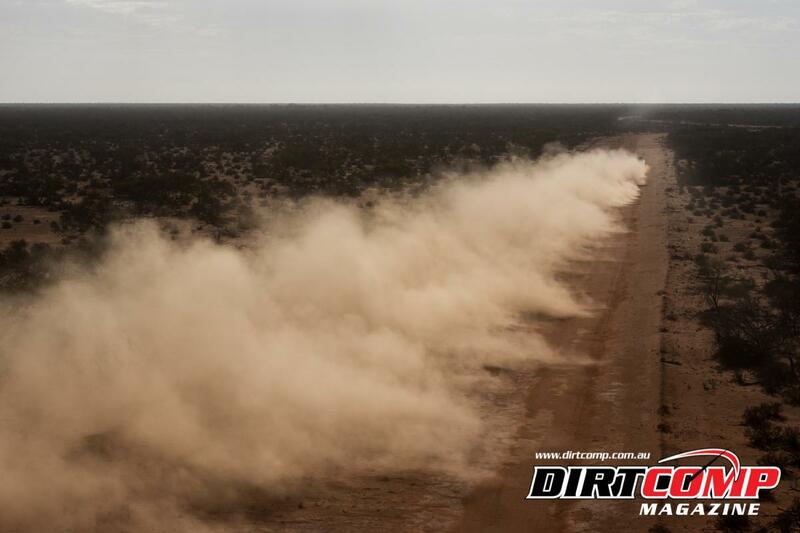 21 cars finished the 202km leg from Carnarvon to Gascoyne Junction. 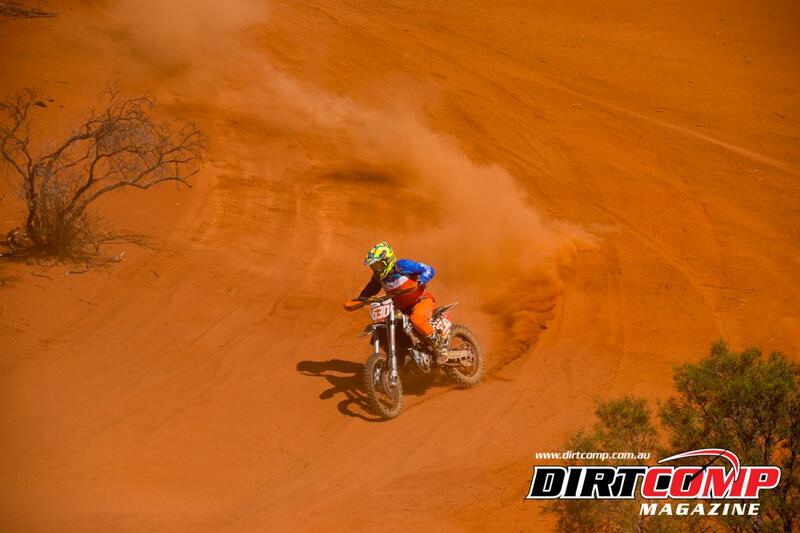 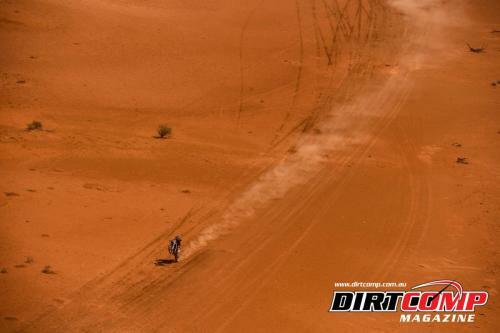 Cody Upton left the field in his wake today on the east bound at the Coral Coast Helicopter Services Gascoyne Dash. 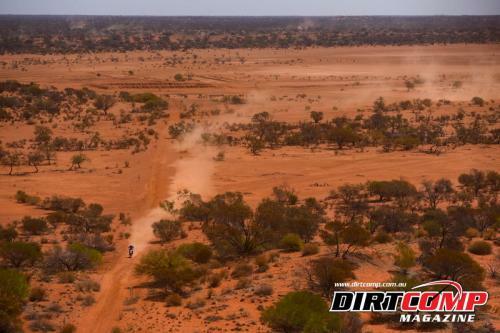 Completing the 202km race from Carnarvon to Gascoyne Junction in 2hr 05min 32.9sec, over seven minutes ahead of the second placed #255 Andy Brack. 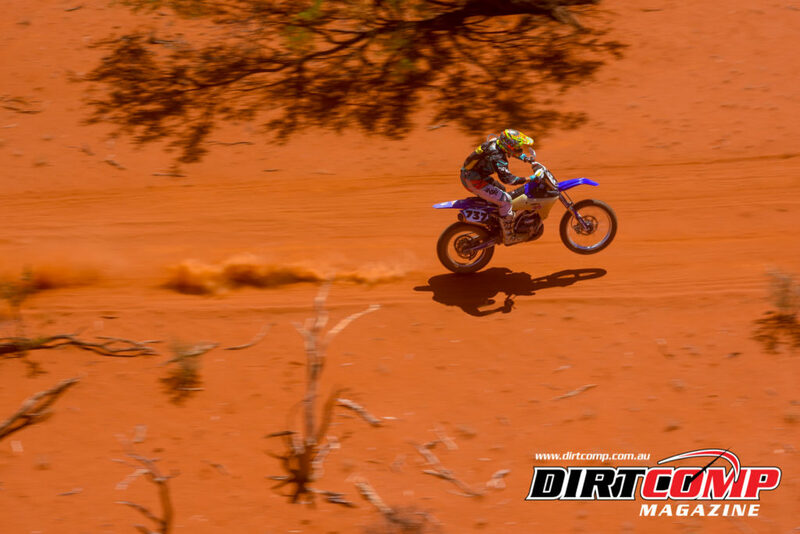 #737 Stephen Mitchell set a cracking pace on the Yamaha to finish in the Junction in third place on time. 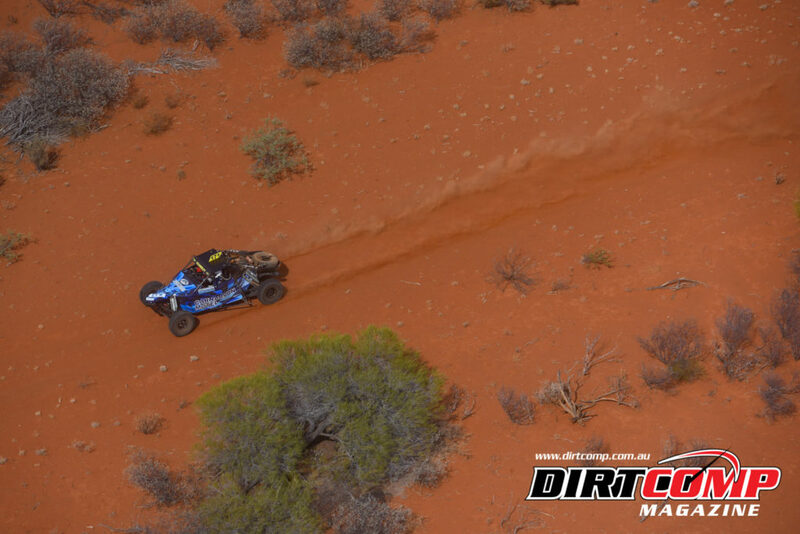 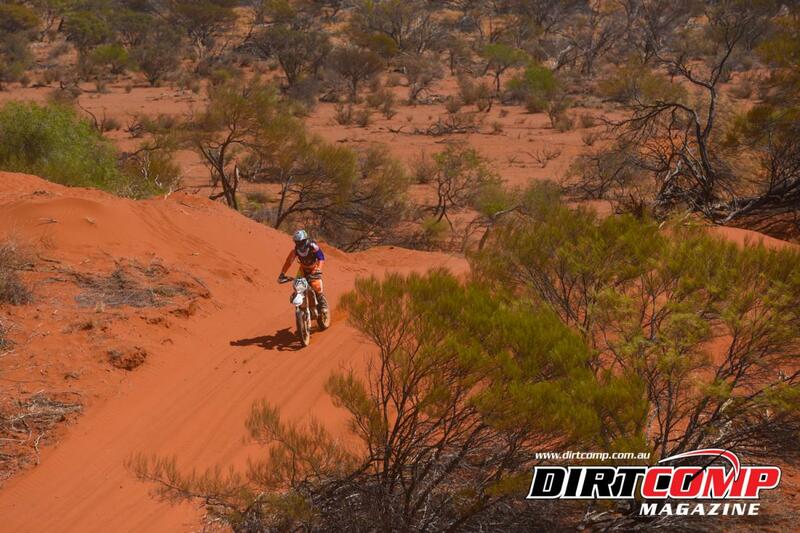 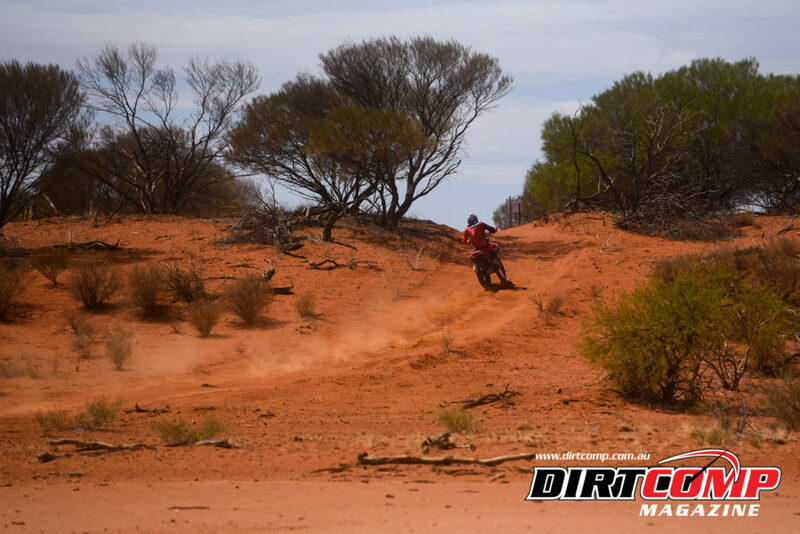 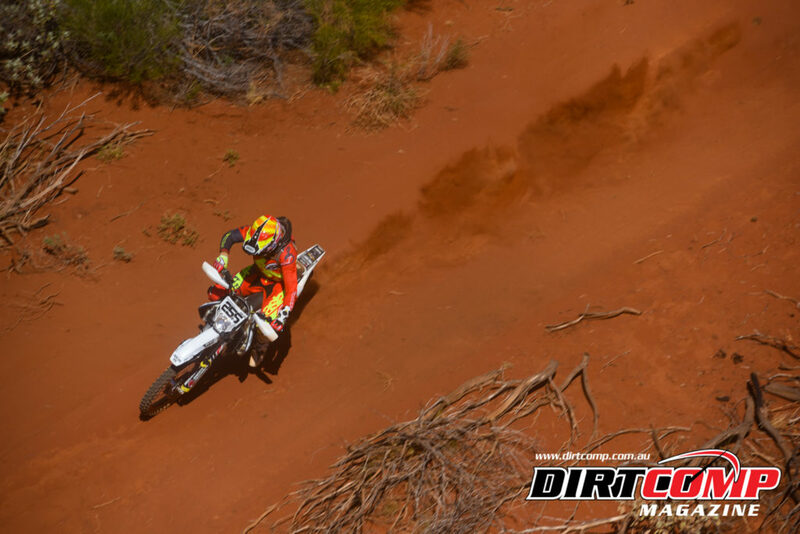 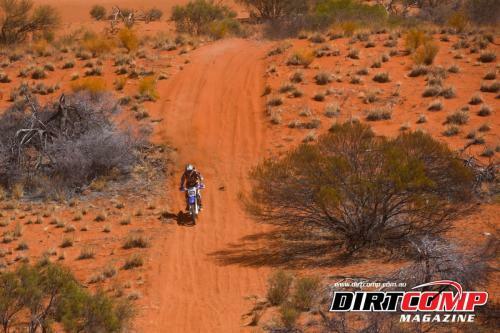 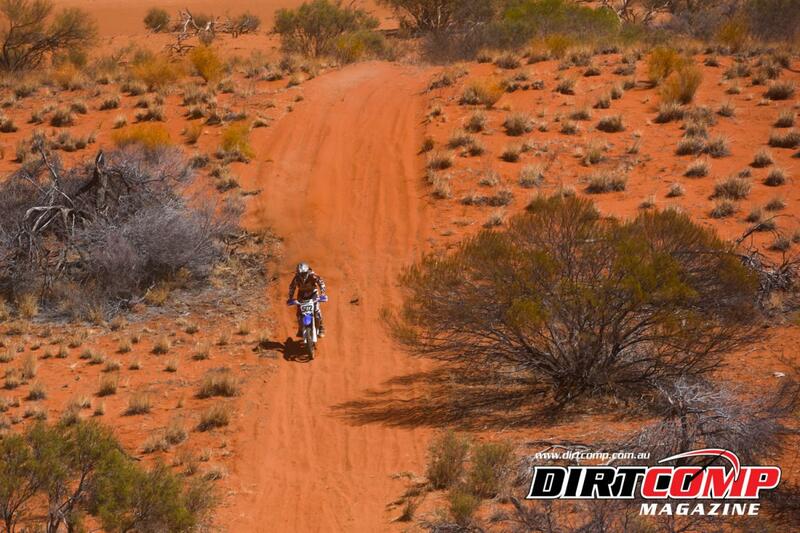 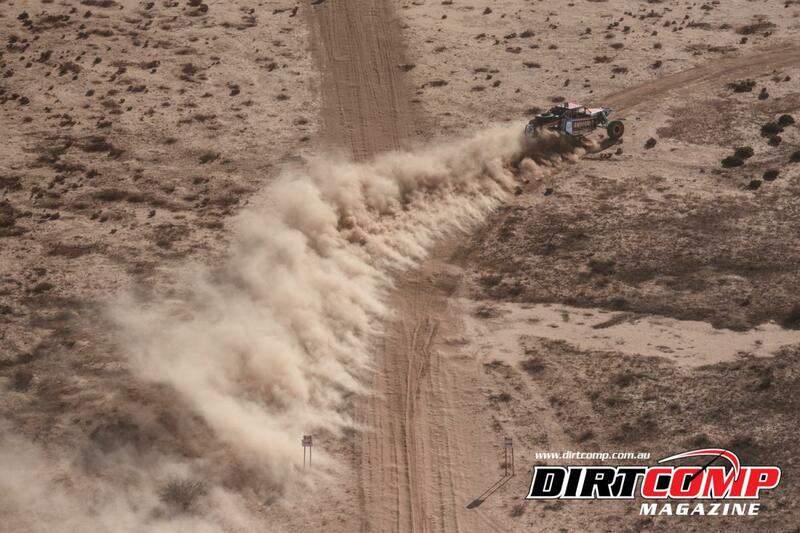 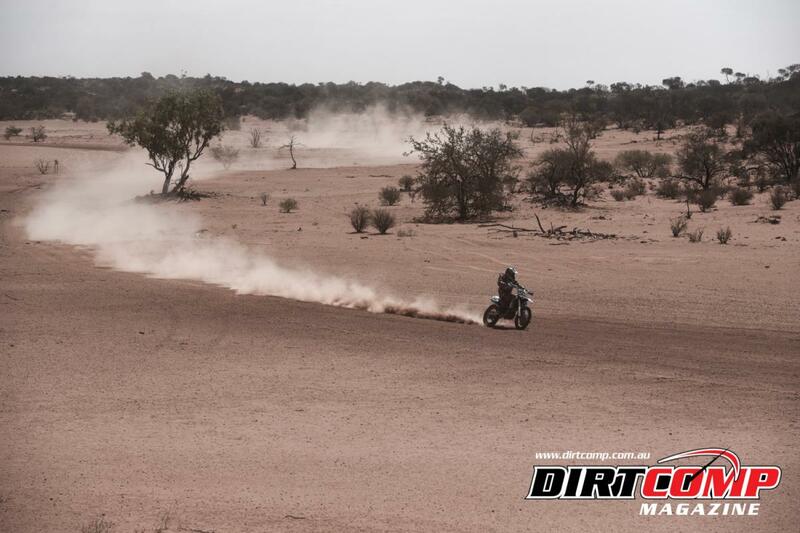 Brad Smith is the overnight leader amongst the quads, finishing the day in 12th with a time of 2hr 25min 57.1sec.